We recommend research libraries to list this Journal in its list or directory of electronic journals. This publishing system is also designed to be hosted and operated by research libraries. 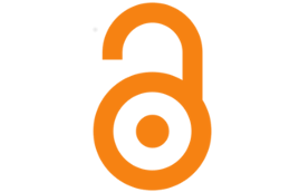 For more information on using Open Journal Systems to manage and publish peer-reviewed journals, see Public Knowledge Project.